Demon. Summoned during Portal Keeper Hasabel fight. Demon. Spawns from Hatching Eggs. Demon. Spawns during combat with miniboss, Nal'asha. Spawn if you touch eggs. Demon. 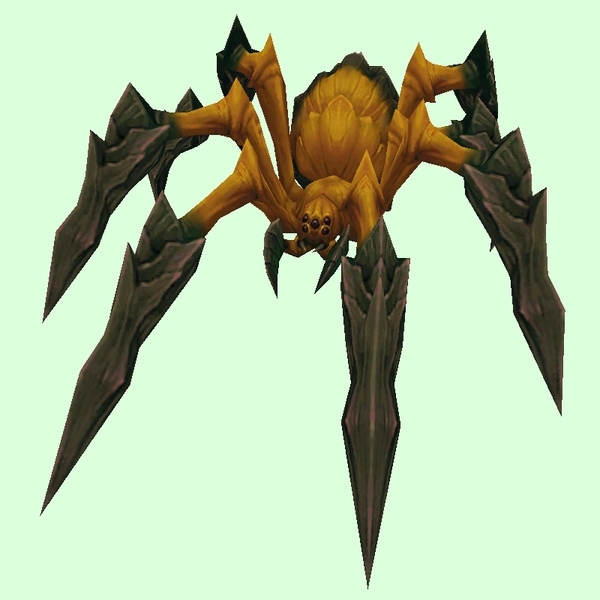 Only present when the world quest, "Arachnid Superiority" is available. Demon. Present when world quest, "Set You Up the Bomb!" active. Demon. Only present when the world quest, "The Hijacked Portal" is available and leads to Bybeen Lair. Demon. Only present on days when the world quest Weaving Fel Webs is active.